The Carlton Football Club was formed in 1864 and was based in the inner northern suburb of the same name. 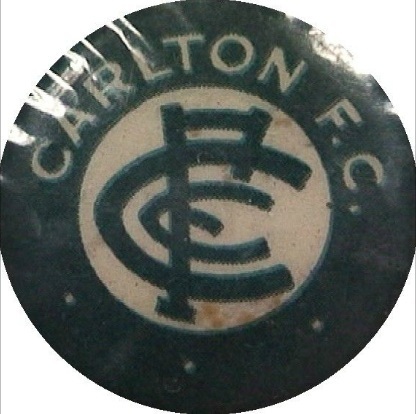 Carlton FC was one of the founders of the VFA in the 1870s and then one of the breakaway group that founded the VFL in 1897. Carlton won its first three VFL premierships consecutively in 1906, 1907 and 1908 and since then (until 2012) has raised their total to 16 premierships. Carltons most famous rivalry has been with the Collingwood Football club.